Maynard W. Wells, a man of many "firsts" and a true manufacturing pioneer founded Wells Cargo back in 1954. A totally new industry was created when the very first cargo trailer rolled off the production line over 50 years ago. From that point forward, Wells Cargo has set the industry standard in quality, design, and construction techniques. 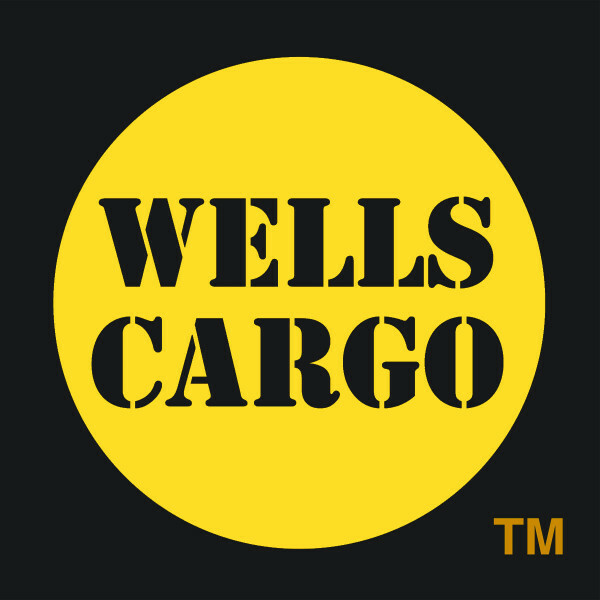 By combining state-of-the-art technology with the best materials available Wells Cargo's product line has an unmatched service life of over 15 years of daily use. Today, Wells Cargo offers over 200 different trailer models for industrial, commercial and recreational applications.